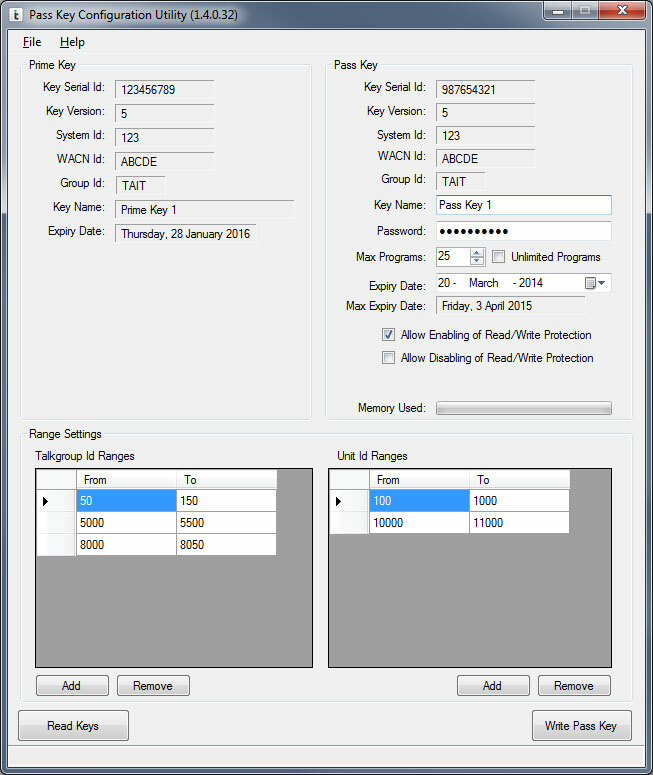 Tait EnableProtect Advanced System Key provides you with layers of security, so you can have confidence that no unauthorized users can interfere with your radio fleet. Tait EnableProtect Key Management Facility brings the management of your encryption into one central location, making it easier to manage and update the encryption keys used across your organization. 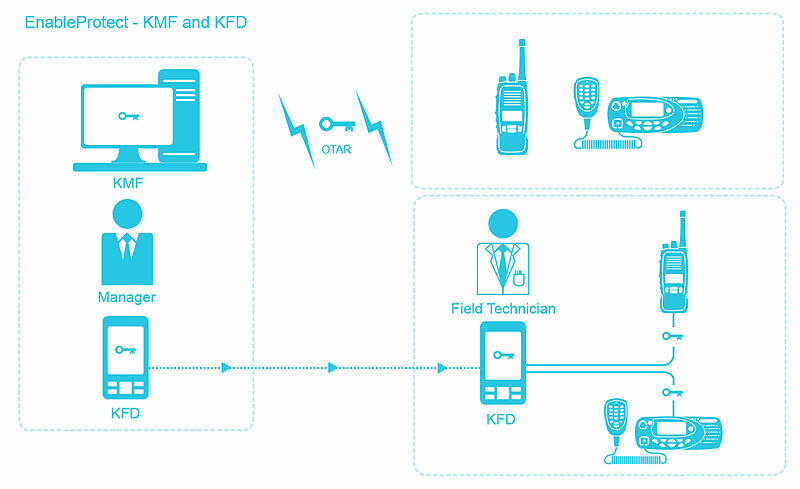 Tait EnableProtect Key Fill Device makes encrypting digital radios as efficient and error-free as possible, ensuring that encryption specialists and radio technicians can manage their workflow with ease. Create detailed and tailored reports on the performance of your network. Your clear reports will allow easier and faster decision making.